The Eightfold Path is the most widely known formulation of the Buddha's teaching. 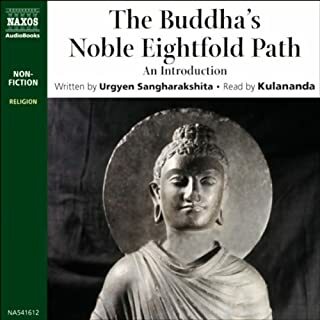 It is ancient, reaching back to the Buddha's very first discourse, and it is highly venerated as a unique treasury of wisdom and practical guidance. The teaching of the Eightfold Path challenges us to grasp the implications of that vision, and asks us to transform ourselves in its light. Like the teaching itself, this work covers every aspect of life. This is a good insight into Buddhist beliefs and a good explanation of the precepts. Would be useful for those wishing to pursue these beliefs as well as those studying out of academic curiosity. Nine out of ten Japanese claim some affiliation with Shinto, but in the West the religion remains the least studied of the major Asian spiritual traditions. It is so interlaced with Japanese cultural values and practices that scholarly studies usually focus on only one of its dimensions: Shinto as a "nature religion", an "imperial state religion", a "primal religion", or a "folk amalgam of practices and beliefs". 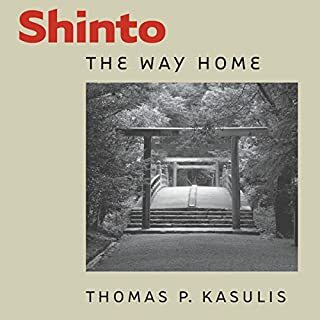 Thomas Kasulis' fresh approach to Shinto explains with clarity and economy how these different aspects interrelate. The author puts some of the deeper and more difficult concepts of Shinto spirituality into modern terms and analogies easier to understand. Why do so many people think the Bible, the most influential book in world history, is outdated? Why do our friends and neighbors - and sometimes we ourselves - dismiss the Bible as irrelevant, irrational, immoral, or all of these things? 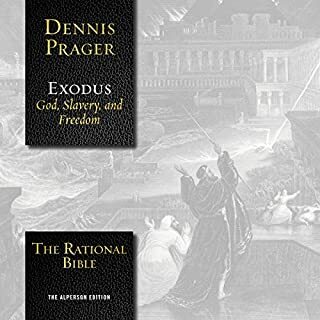 This explanation of the Book of Exodus, the second book of the Bible, will demonstrate that the Bible is not only powerfully relevant to today’s issues, but completely consistent with rational thought. Many moral questions I have had about the actions of God and Moses were answered.